WAGONS MAKE ME WANNA PUKE! I love well done wagons. One of my all time favorites is the Giulia Super Colli Wagons. 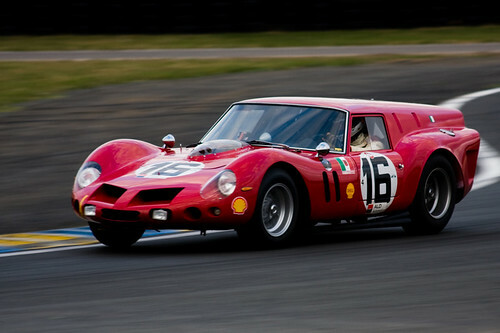 Ferrari 250 breadvan ain't bad either. I also liked when Volvo ran the 850 Wagon in British Touring Car. ^^^+100000.... wagons are awesome , specially when they can just spank some tough guys sports cars LOL.